Meghalaya Chief Minister Conrad K Sangma, who went to New Delhi to meet Prime Minister Narendra Modi to have a discussion on the issue of Citizenship Bill, returned to the State after failing to meet the PM. The Citizenship (Amendment) Bill, 2016, which has been passed in the Lok Sabha, is now awaiting Rajya Sabha nod. The Bill is likely to be tabled in the upcoming Rajya Sabha session. 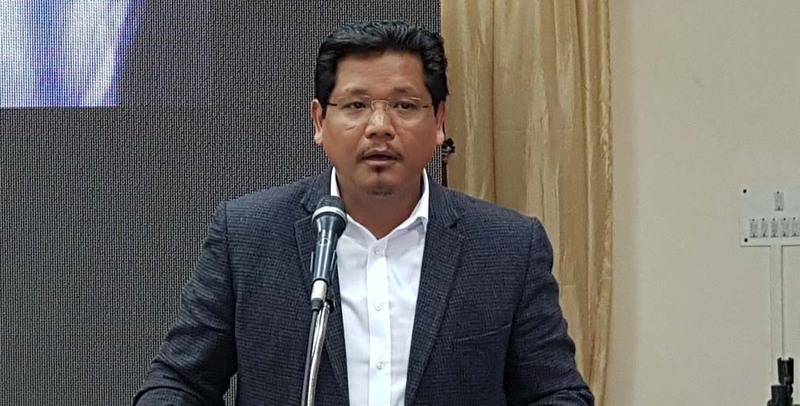 A report published on Sunday by Shillong News stated Meghalaya Chief Minister Conrad K Sangma went to the national capital along with his Cabinet ministers to ‘apprise’ the PM over the stand of the Meghalaya Government regarding the Citizenship (Amendment) Bill. However, the Meghalaya Chief Minister Conrad Sangma met Union Home Minister Rajnath Singh along with his Mizoram counterpart, Zoramthanga. Both the CMs of the two northeastern States – Meghalaya and Mizoram – expressed their opposition towards the Bill. The Bill, which seeks to make minority communities such as Hindus, Sikhs, Buddhists, Jains, Parsis and Christians from Afghanistan, Bangladesh and Pakistan eligible for applying for Indian citizenship, has been stoutly opposed by political parties and organisations in Northeast India. For Chief Minister Conrad Sangma, time is fast running out with his opponents in Congress including former Chief Minister and Leader of Opposition, Dr Mukul Sangma calling his visit to Delhi as a “waste of public money”. Continuous protests over the issue across the northeastern region have put the respective governments’ in a tight spot particularly BJP-ruled Assam and Tripura.